Seenugadi Prema Telugu movie Critics Review and Ratings from Top Reviewers. 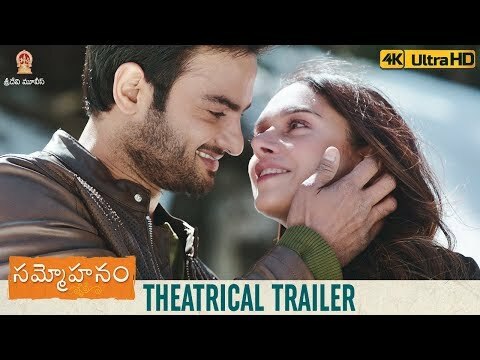 Mehbooba Telugu movie Critics Review and Ratings from Top Reviewers. 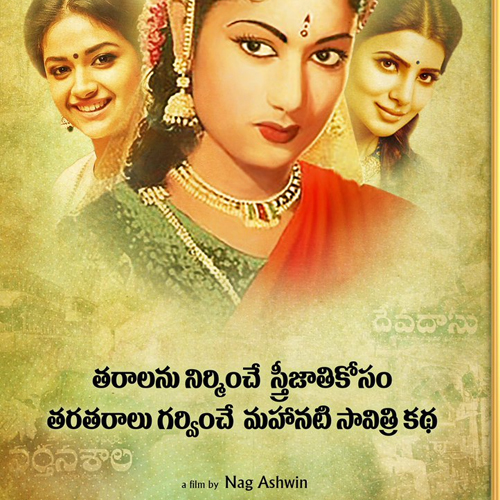 Mahanati Savitri Telugu movie Critics Review and Ratings (4 outof 5.0) from 6 Top Reviewers. 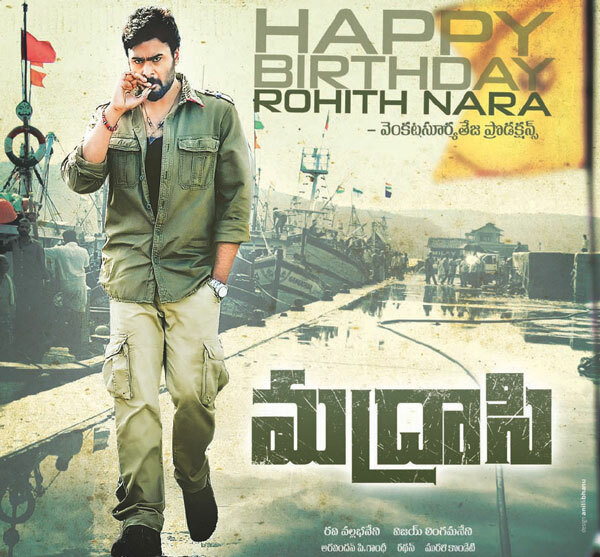 Achari America Yatra Telugu movie Critics Review and Ratings (3 outof 5.0) from 6 Top Reviewers. Endaro Mahanubhavulu Telugu movie Critics Review and Ratings from Top Reviewers. 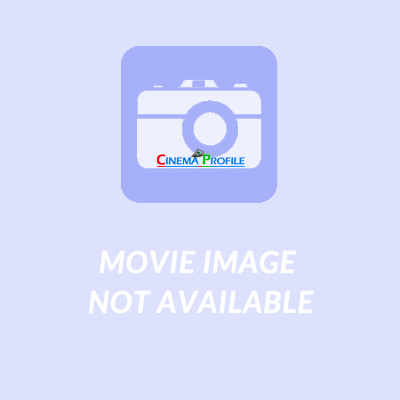 Junction Lo Jayamalini Telugu movie Critics Review and Ratings from Top Reviewers. 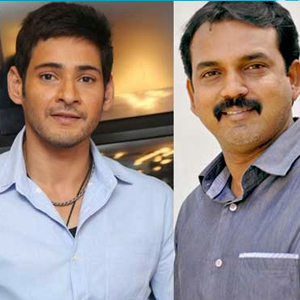 Bharath Ane Nenu Telugu movie Critics Review and Ratings (4 outof 5.0) from 5 Top Reviewers. 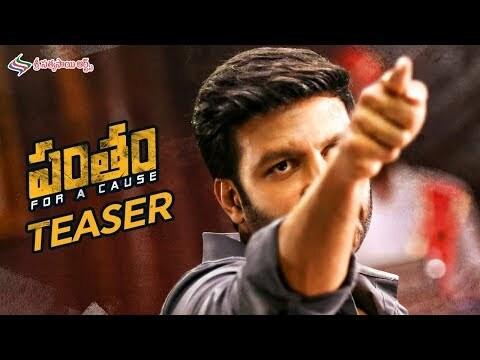 Ameerpet 2 America Telugu movie Critics Review and Ratings from Top Reviewers. Satya Gang Telugu movie Critics Review and Ratings (2 outof 5.0) from 1 Top Reviewers. Madrasi Telugu movie Critics Review and Ratings from Top Reviewers. 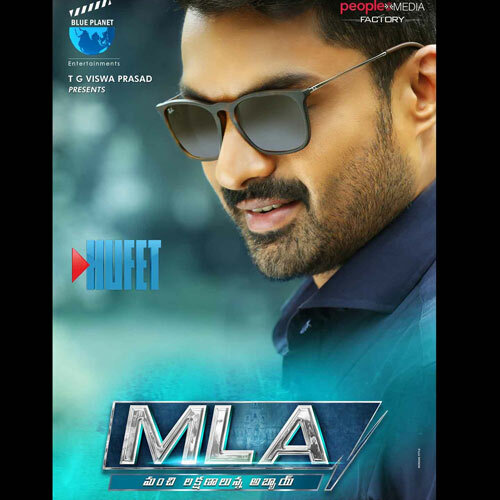 MLA Telugu movie Critics Review and Ratings (3 outof 5.0) from 7 Top Reviewers. 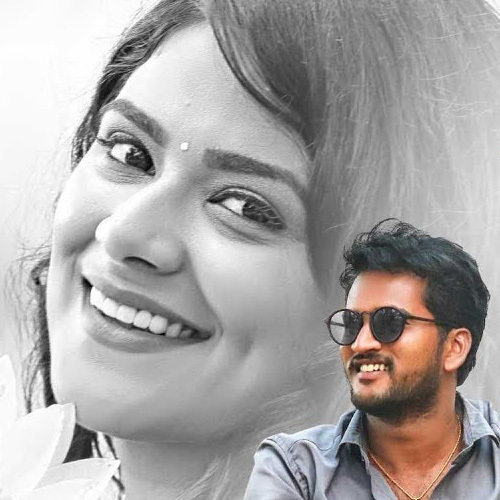 Anaganaga Oka Vullo Telugu movie Critics Review and Ratings from Top Reviewers. Needi Naadi Oke Katha Telugu movie Critics Review and Ratings (4 outof 5.0) from 5 Top Reviewers. Manasainodu Telugu movie Critics Review and Ratings from Top Reviewers. Aithe 2.0 Telugu movie Critics Review and Ratings from Top Reviewers.